The Excel Keeper 34 Pant is a mid-calf length garment, which features lightweight, quilted and flexible padded protection at the hip, lumbar and knees. 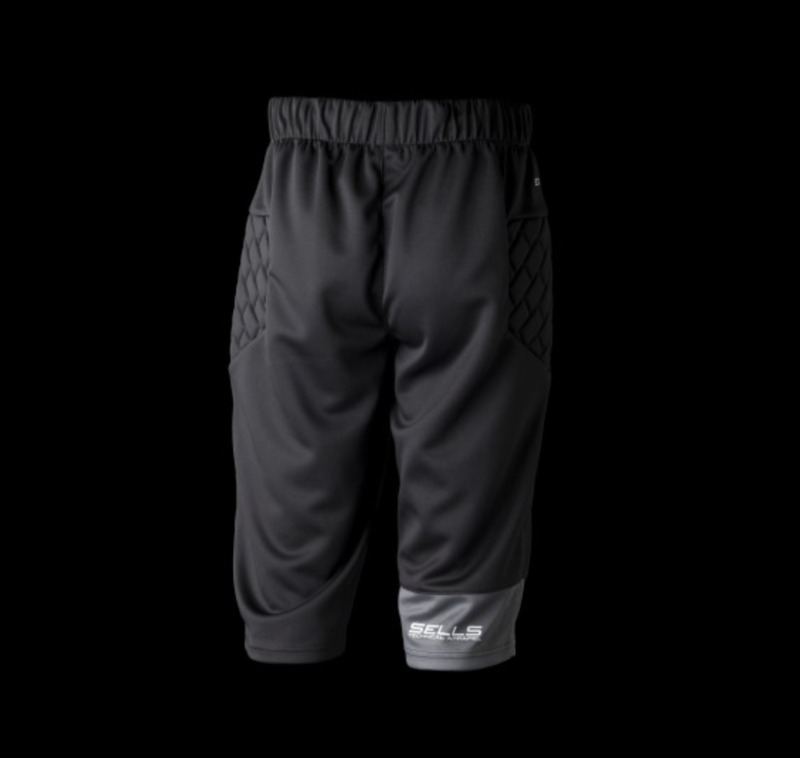 The padded 34 Pant is designed to be worn comfortably as training kit and offers an alternative to playing kit on firm ground. 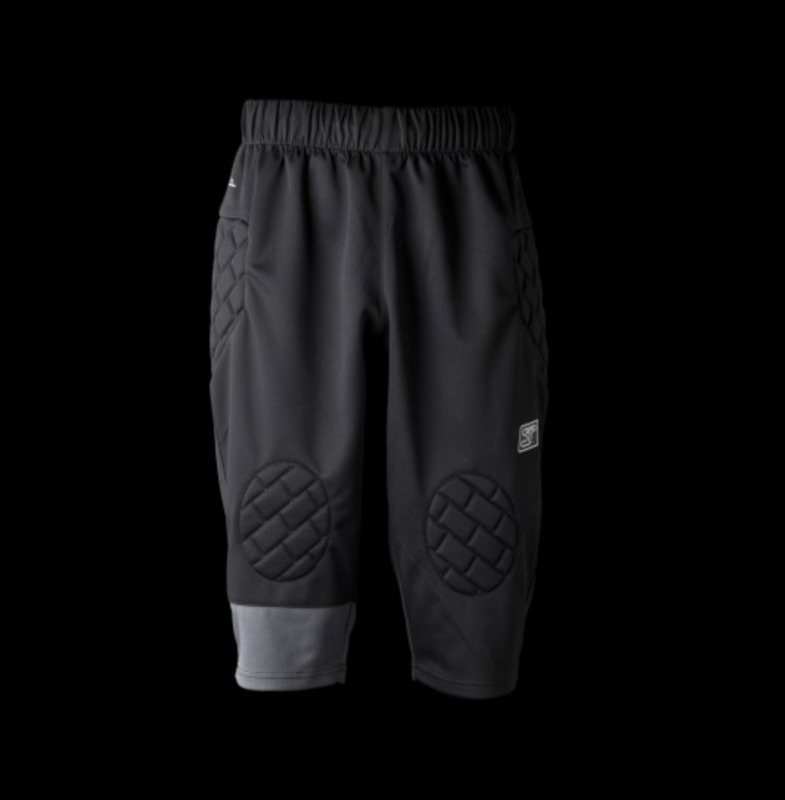 The Pant is kept in place by an internal waistband gripper print and secured further by the waistband draw cord – this ensures the padded zones stay in place throughout and offer you protection where you need it most. This garment features low profile heat transfer branding to upper thigh, rear hem and hip. 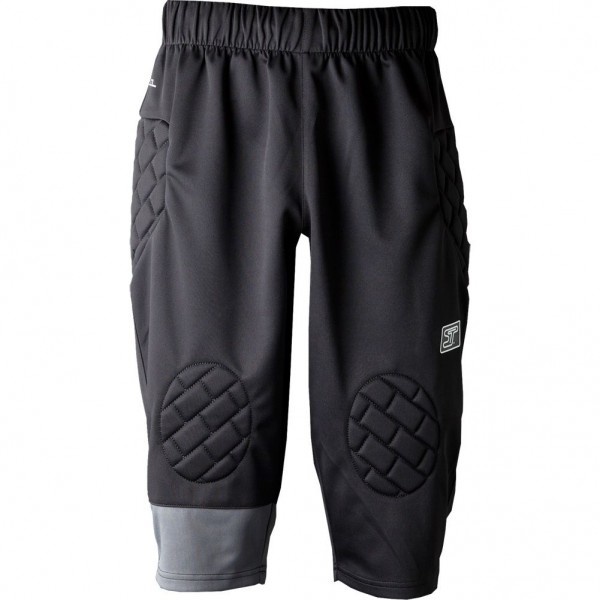 Great in all conditions and across all surfaces this entry-level padded 34 Pant is a core staple in any serious keeper’s wardrobe. 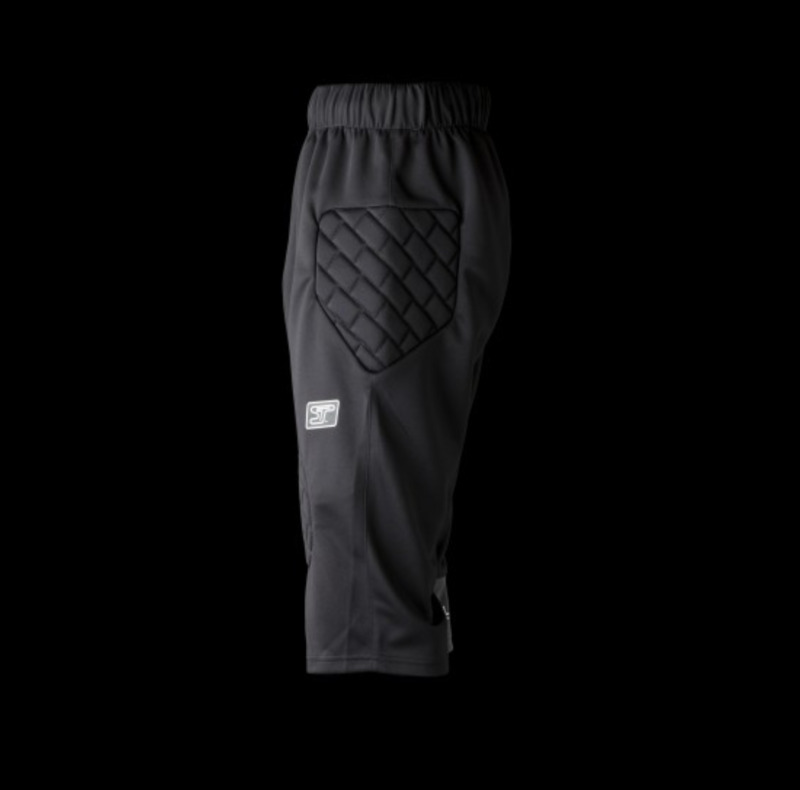 Great in all conditions and across all surfaces this entry-level padded 3/4 Pant is a core staple in any serious keeper’s wardrobe.